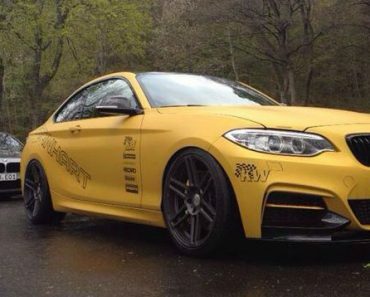 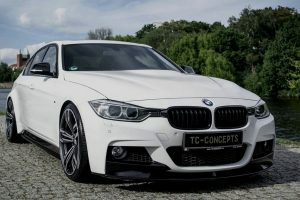 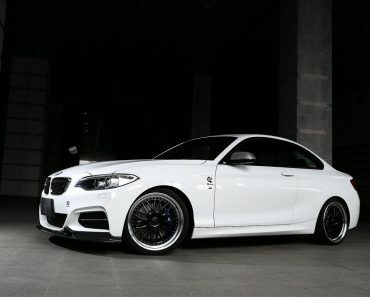 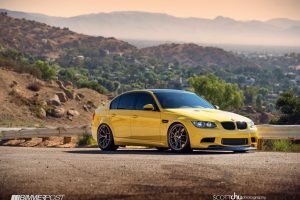 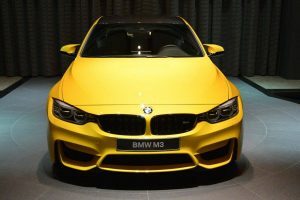 The BMW M235i seems to be a quite popular model these days among tuners as a new tuning kit is unveiled shortly after Versus Performance showed their creation. 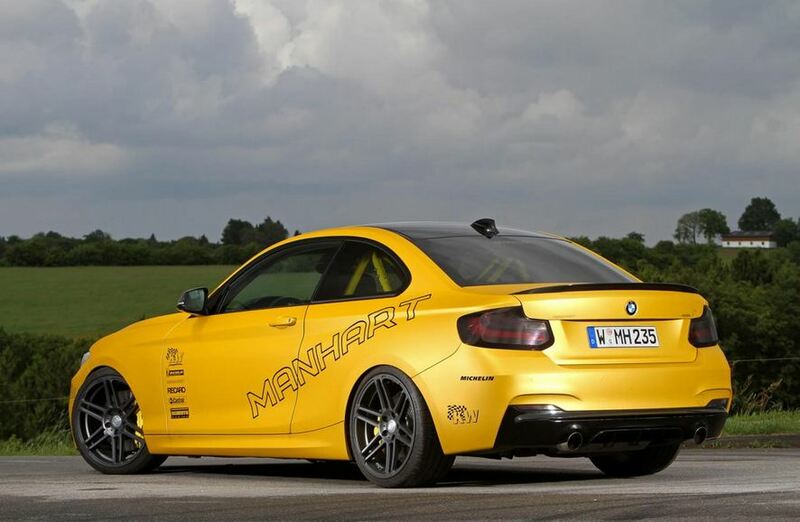 We’ve already showed you the model in its early development stage but now Manhart revealed full details and photos. 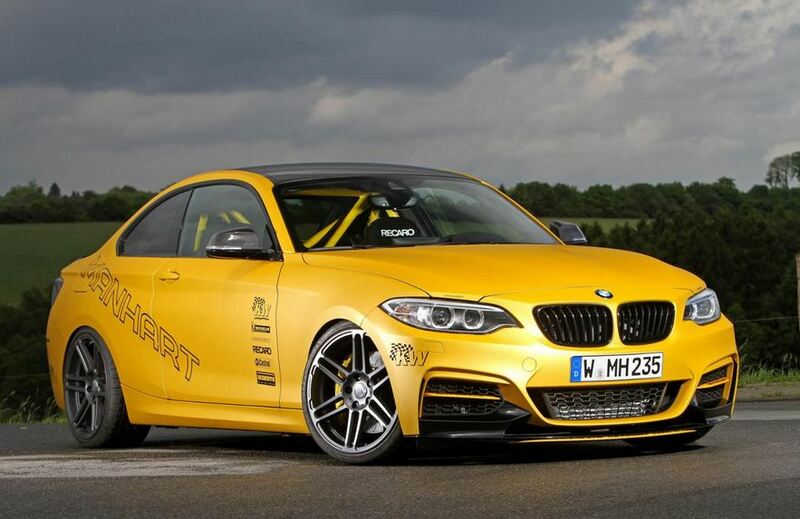 At the exterior, the German tuner opted for a yellow finish, carbon fiber front and rear splitters, 19-inch alloy wheels with 225/35ZR19 (front) and 255/30ZR19 (rear) Michelin Pilot Super Sport tires. 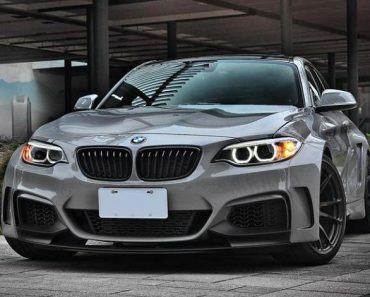 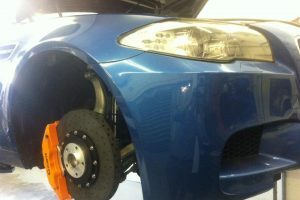 An adjustable coilover suspension comes handy on the circuit as well as the uprated braking system with six-piston calipers. 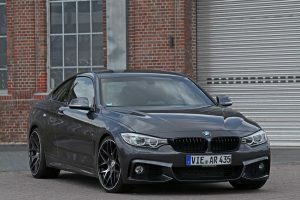 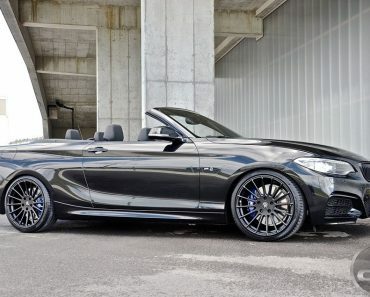 Power is offered by a reworked 3.0-liter TwinPower Turbo engine producing 430 horsepower and 592 Nm of torque. 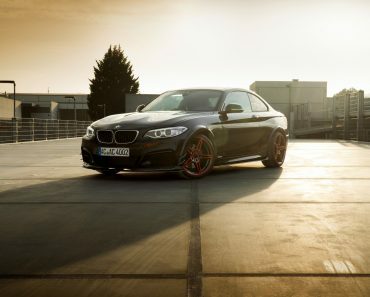 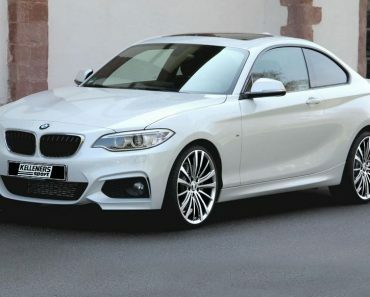 The additional power of the BMW M235i Coupe was obtained thanks to a reworked ECU, an improved turbo boost and a larger intercooler. 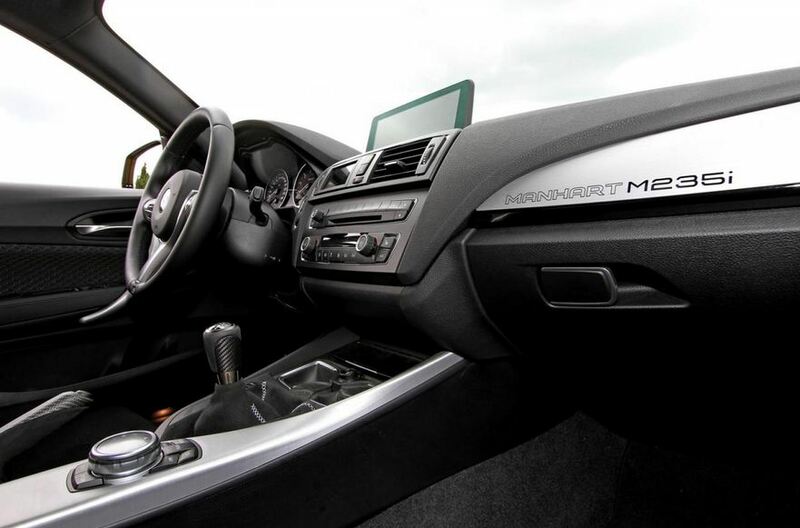 Inside, buyers will get sport pedals, new gauges, a roll cage and Recaro Pole Position seats with four-point harness.